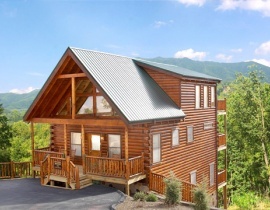 Gatlinburg, Tennessee is the premium family destination in the Southeast, and with American Patriot Getaways’ Gatlinburg Cabins for Large Groups & Families now you can play together and stay together! 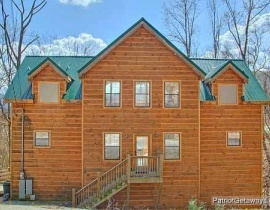 We know when you’re planning a trip to Gatlinburg with your large group or family being together is the most important thing. 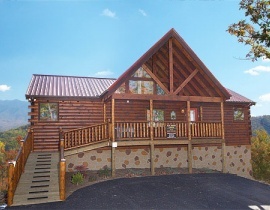 Our large, family cabins offer the room your large group needs to spread out in one of our luxury cabins while still enjoying the time together under one roof. 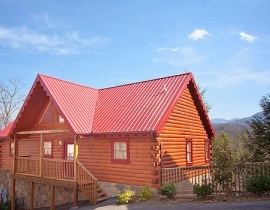 Whether you’re planning a family reunion, holiday gathering, having a girl’s weekend, or even bringing your baseball team, our large selection of Gatlinburg cabins for large groups & families is sure to include the perfect Gatlinburg rental cabin for your Smoky Mountain getaway! 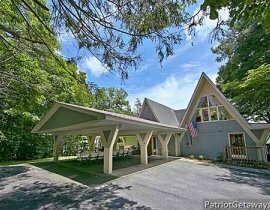 We offer the ultimate in accommodations with luxury cabins that sleep up to 44 guests, or value cabins perfect for that church youth group. 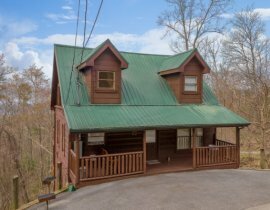 No matter what your group needs to be comfortable, you’ll find it here in our Gatlinburg Cabins for Large Groups & Families. Round up the gang and call us today to start planning your adventure to one of our Gatlinburg cabins!